Want to travel in style? Head to your next destination in one of our premium limousines. 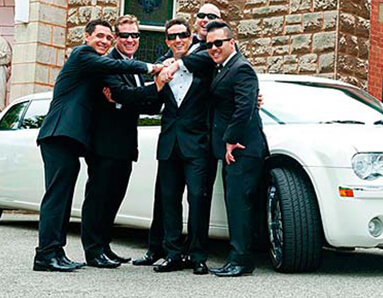 At Davine Limousines our drivers can bring you to your next party in one of our chic limos. With our hassle-free service, you’re provided with more than just an attractive car. You and your guests will be driven around by a dedicated chauffeur to make sure everyone enjoys the entire journey. Let us take care of finding your dream limo. 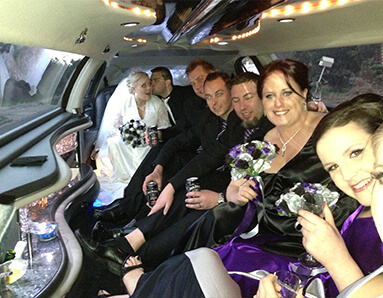 Talk to us today to book a limousine for hire Melbourne wide. Getting from A to B can be bliss. When you travel in one of our lavish limousines you’ll notice the difference. Our range of available limousines come are impressive inside and out. The Davine Limousines fleet includes elegant Chrysler and exclusive Lincoln Super Stretch. You’ll be able to enjoy extravagant travel with comfort in one of our Chrysler limousines. Fitted with spacious leather seating, our collection of silver Chryslers will ensure you get to your location with elegant ease. Our Lincoln Super Stretch collection is completely unique. They are the last to be imported into Melbourne. If you want to stand out from the crowd, choose the Lincoln Super Stretch. Need help choosing the right limo to hire for your next event? Get in touch with us today. 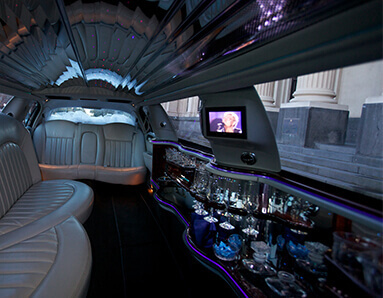 We can help you find the perfect limo to suit your needs. Whether you’re making a grand entrance for your wedding day, taking your friends and family out for special occasion or have a corporate function to attend, you’ll definitely impress your party with one of our amazing cars. Booking one of our stunning limousines is easy. Call us now on 0411 639 297 for more information on all our available limo for hire. Find your dream car for hire with Davine Limousines. No matter what the occasion Davine Limousines will provide you with quality travel. Whether it’s for business or pleasure, have one of our professional drivers get you to where you need to be in a stunning limousine. Arrive on time and in style with Davine Limousines. 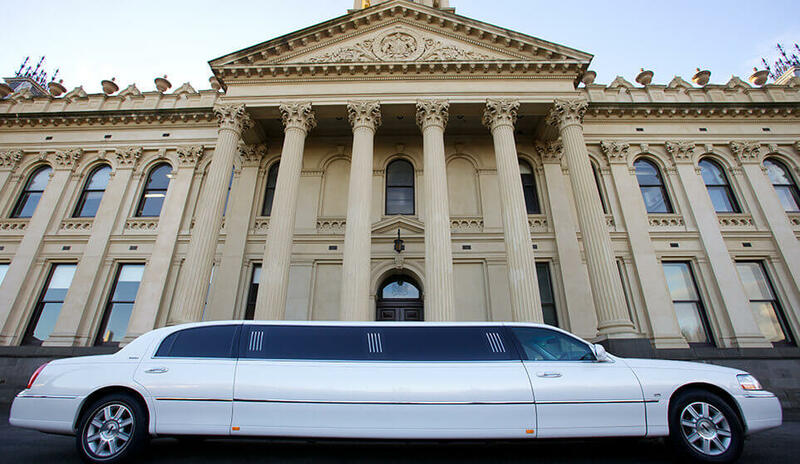 Still on the hunt for limousine hire in Melbourne? Let Davine’s limousine service take the hassle out of car rental. With so many options for limousine hire in Melbourne, our friendly staff will help you find the ultimate ride for your upcoming event. Have the perfect car for your next function. Get in touch with our team today by calling us on 0411 639 297 or send us an email at ronmicallef@hotmail.com. Our dedicated service team are committed to giving you and your party the best experience as we drive you around in our range of luxury limo in Melbourne. © Copyright 2018 Davine Limousines. All rights reserved.